A release from 2009 on Greenyard records (France).10"vynil. 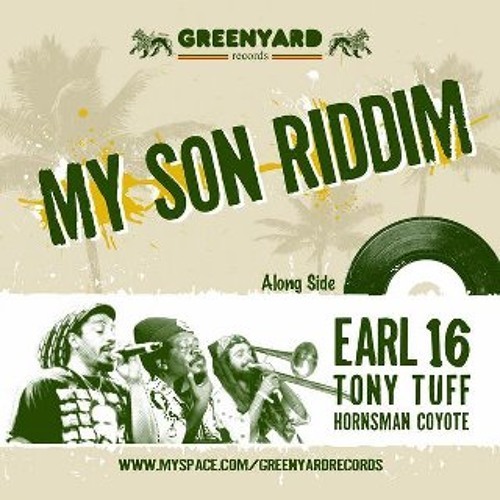 Earl 16,Tony Tuff and Hornsman Coyote. This version is uncut Coyote mix!!! Special!! !